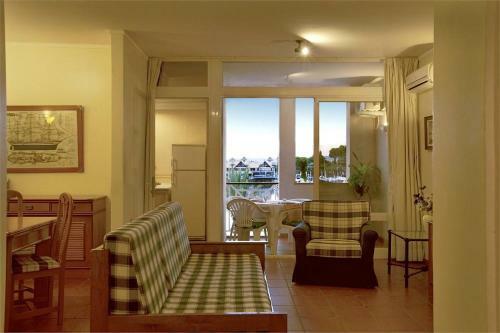 Se7 Mares Apartment Vilamoura offers accommodation in Vilamoura. 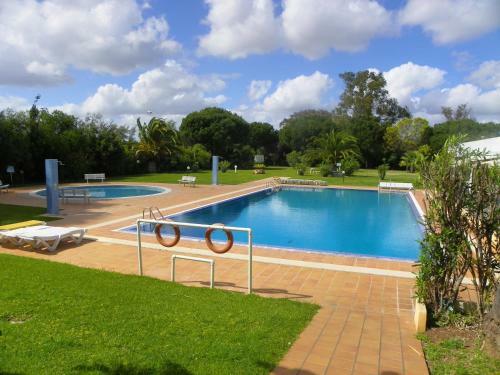 The unit is 1.9 km from Vilamoura Marina. Free private parking is available on site. The kitchen is equipped with an oven, a microwave and a toaster, as well as a kettle.